iCarly was and continues to be everyone’s favorite show. Not only did it establish itself as a legendary show that was the longest running sitcom on Nickelodeon, but iCarly is also a perfect example of a masterpiece of a show that has brought so much fun, laughter, and incredible memories to all of its viewers. Well, this year, we celebrate a very special milestone for the brilliant show as it is the 10th anniversary of iCarly. Of course, in order to honor a magnificent show that has touched the lives of many, Nickelodeon has an even more special way to celebrate with an exciting episode of Game Shakers that has a very awesome guest – none other than the immensely talented, Nathan Kress, who played the fan-favorite role of Freddie Benson on iCarly. In the marvelous episode of Game Shakers titled “Game Shippers,” the Game Shakers head out on a fun mission after binge-watching iCarly. They’re on a lookout to find Nathan Kress to answer the burning question that every iCarly fan had – who did Freddie really love – Carly or Sam? Also, don’t forget to tune in as Frankie Grande will guest star in “Live & Dangerous,” a two-part episode of Henry Danger airing on September 16th at 8:00 PM ET / PT. 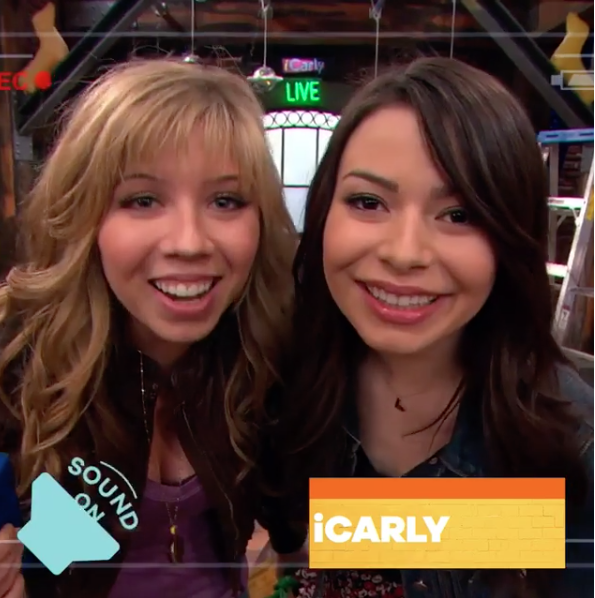 TeenNick has been giving iCarly fans a phenomenal treat with an iCarly marathon showcasing every episode from all five seasons. Watch the Game Shakers in “The Great iCarly Debate” below and be sure to tune in to “Game Shippers” with a special guest appearance from Nathan Kress airing tomorrow, September 9th at 8:00 PM ET / PT. Comment below and tell me or tweet me at @alexisjoyvipacc, what is your favorite episode of iCarly? Previous VIPAccessEXCLUSIVE: Enjoy Luscious Lips With Your New Favorite Beauty Product – JuvaLips! Next Article: You Have To See “Major Crimes” Star Graham Patrick Martin’s Directorial Debut In Harlie’s New Music Video!